The New BLK, 1213 Jones St.
Omaha and Cameroon-based artist Gerard Pefung recently got permission from the US Embassy and Cameroon government to work with artists and citizens of Cameroon to “mobilize the power of street art to help change the way people think and live.” This Face FWD one-night only exhibit, consisting of 200 “free-flowing” sketches by Pefung, is meant to raise community awareness for the freedom of speech in Cameroon. Since his Omaha arrival in 2001, Pefung, known for his figurative and abstract paintings of elephants, has established himself as an artist and youth mentor. 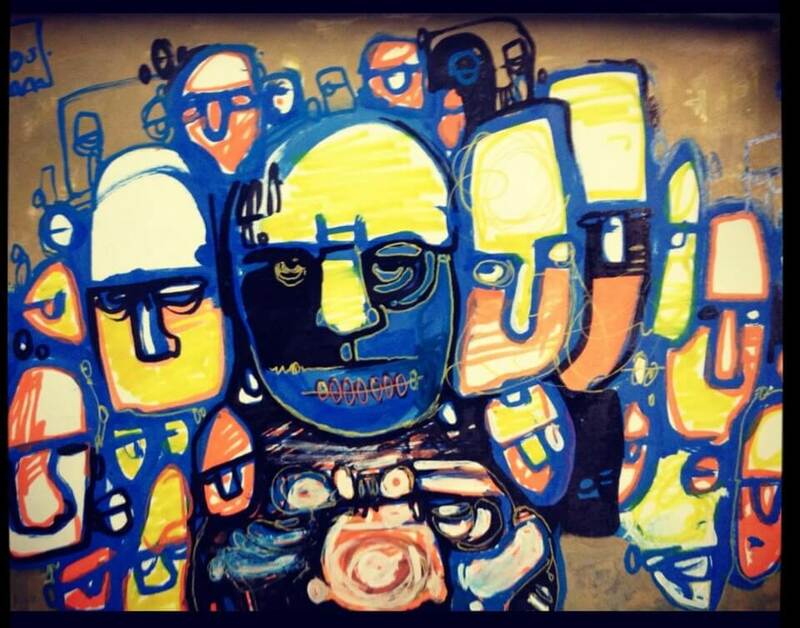 Through his production of street art, Pefung has become an advocate of positive self-expression, inspiring creativity throughout the communities of Omaha and in his homeland of Cameroon.